Access to world class beauty education !! 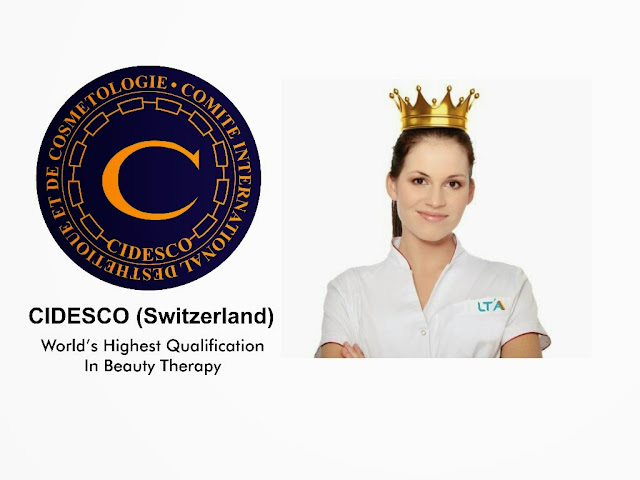 Every beauty professional's desire to earn world's highest qualification in beauty like the CIDESCO diploma from Switzerland recognised and accepted worldwide, is a dream nurtured by hundreds and thousands of professional. For many it amounts to conquering Mount Everest. 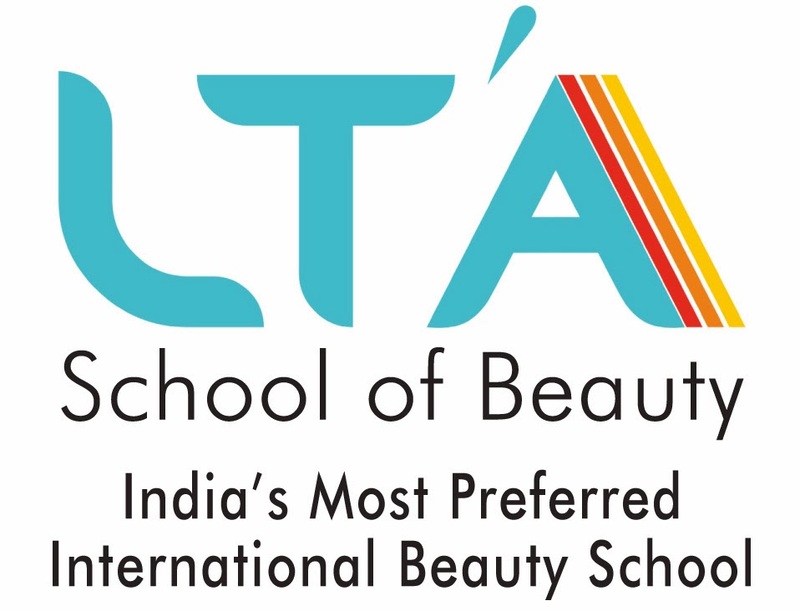 LTA school of beauty - India's favourite international beauty school in its endeavour to make quality education more accessible has introduced PG CIDESCO LECTURE SERIES for experienced BEAUTY Professionals. The Industry captain once again leads from the front. Registrations open for full day "PG CIDESCO LECTURE SERIES- 8th JULY 2014"